BBC America will have a booth at San Diego Comic-Con showcasing fan art again this year. Would you like your art shown? All you have to do is submit it, and it could happen! 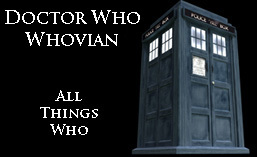 Seriously, you could win your own TARDIS! I so wish I was in the UK and could enter this but I can’t, so I’ll pass it along to you!